Melissa’s artistic pursuits began at an early age and evolved over time, leading her into her greatest passion - hand engraving. In grade school, she ran afoul of school rules running an underground clay figure hustle. Undeterred by detention, her interest in sculpture continued through high school where some questionable pieces went unnoticed, while her Piece de Resistance’ surpassed her teachers' works in a local art show - winning her first place and much awkwardness. While pursuing a degree in Organismal Biology, Melissa expanded her artistic skill set to include the art of hand pinstriping. Upon graduation, her pinstripers’ brush led her to Los Angeles. She put her degree to use, working for various life science companies. With the steady income of Corporate life, Melissa continued painting, and leatherworking in off hours. She soon found her passion for hand engraving, mentoring under the amazingly talented master engraver John Barraclough. 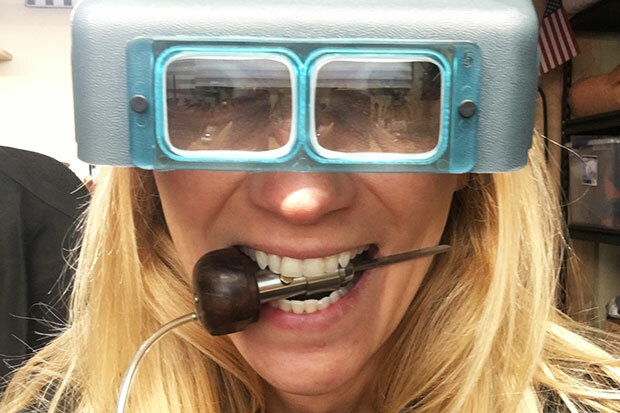 With the encouragement of her husband, she decided to ditch the corporate world for the fame and misfortune of a full-time artisan and engraver. Along with “Snake” Plissken, they escaped LA and built her first studio just outside of Yosemite National Park. 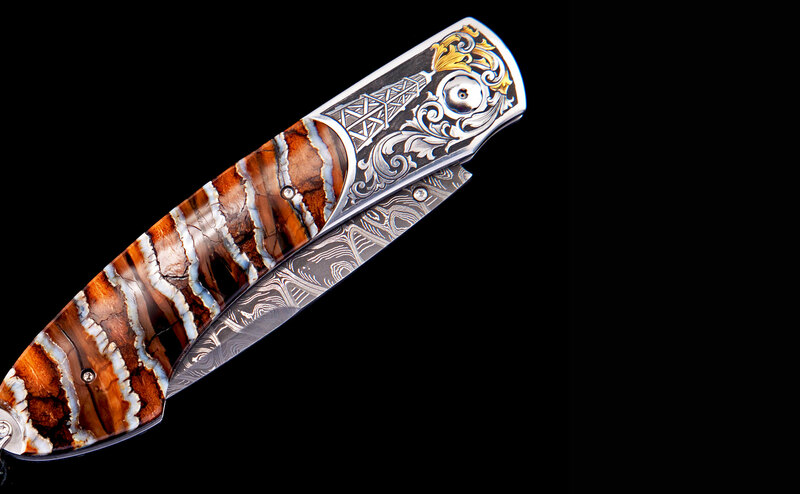 Her engraving continues to expand and diversify, with some of her hand engraved cigar cutters riding shotgun with US special forces operators, and engraved knives and leather knife rolls on the rivers of the west with the guides of ARTA river trips. Her artistic ambitions are to explore new and unique canvases in which to engrave, while using her unique and personal style to enhance and highlight the traditional art forms which hand engraved pieces have historically showcased.